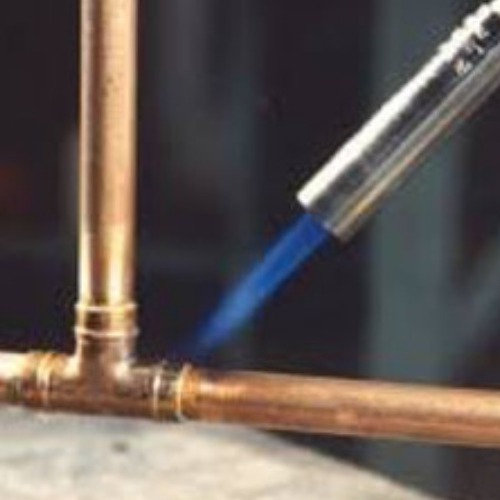 Solder Ring, or Yorkshire fittings as they are commonly known, work by brazing a a joint using an integral ring of tin or lead solder to seal the joint between a piece of copper tube and the copper fitting. 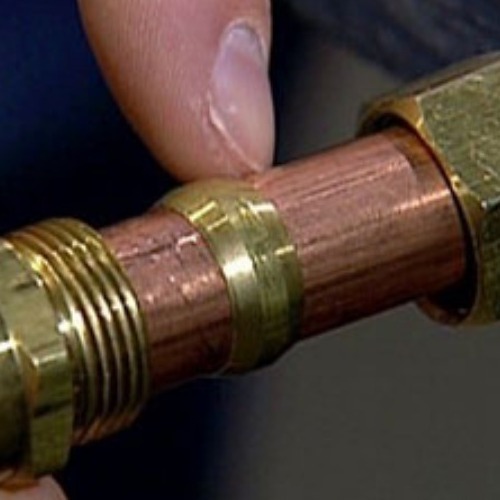 Solder and flux are also needed to make this type of joint, read on for more details on how to make all types of plumbing joints. Solder Ring Male Iron Adaptor Bent - 15mm x 1/2"
Solder Ring Female Iron Adaptor Bent - 15mm x 1/2"
Solder Ring Male Iron Adaptor Bent - 22mm x 3/4"
Solder Ring Female Iron Adaptor Bent - 22mm x 3/4"
Want some advice on how to install your plumbing systems, or interested in finding out more about our product range, take a look at our guides & tips. Solder Ring And End Feed - What Is The Difference?